A gear reducer, also known as a speed reducer, is designed to reduce the speed of electric motors in order to increase its torque. Used in a wide variety of machines, we at Bauer GMC take great pride in the high quality gear reducer that we’re able to produce. Used to either increase torque or speed, a gear reducer is widely used in many common machines. For gear reduction to be achieved, the gear ratio cannot be equivalent. A gear reducer can either decrease speed and increase torque, or decrease torque and increase speed. This is done by having a large gear with a large amount of teeth mesh with a smaller gear with a lower amount of teeth. A gear reducer is typically used for instances where an electric motor or engine is unable to output a certain torque or speed. This is due to a reducer’s ability of increasing either the speed or torque of a motor or engine. While used in many machines that are commonplace in our everyday lives, a gear reducer has quite the impact on a car’s acceleration. A car’s acceleration is dependent on its torque, and since a gear reducer increases torque, it greatly affects the car’s acceleration. We at Bauer GMC provide a range of gear motor solutions for a number of industries. While a gear reducer plays a vital role in the automotive industry, we also manufacture products perfectly suited for the food & beverage industry, the material handling industry, and even the steel industry! 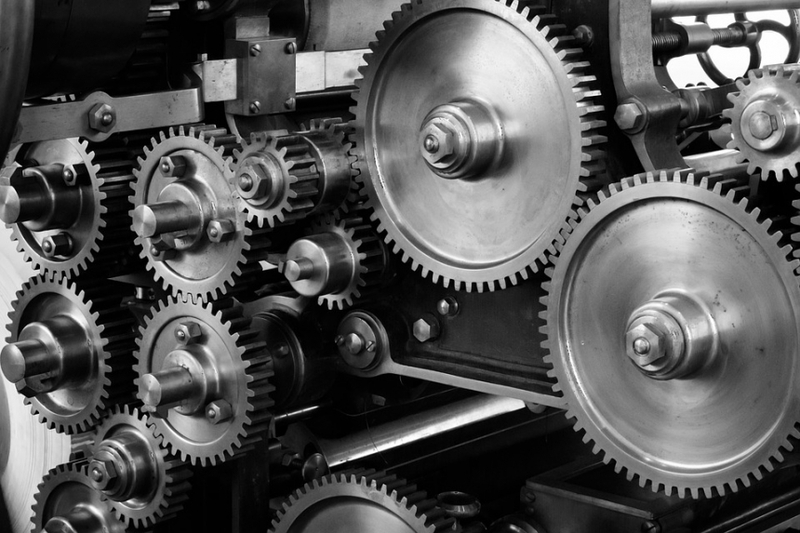 Our gear solutions strive to increase efficiency in all these industries, whether it be increasing the acceleration of a car engine, or a conveyor belt handling a heavy workload. We at Bauer GMC provide high quality gear motor solutions for whatever industrial application you may have, so contact us today and let’s see what we can do for you!